Haifa South East Europe S.A was the major sponsor in the 1st congress on Green Vegetables and Asparagus. 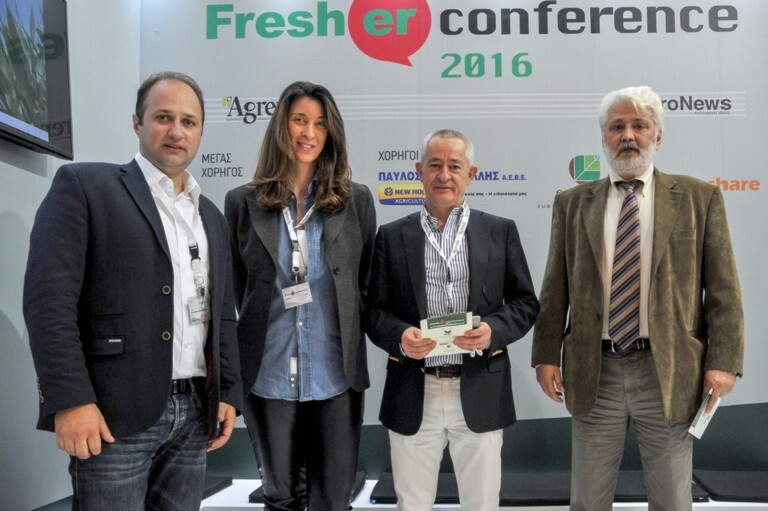 The conference was presented with the occasion of International Exhibition, Freskon, the International Fresh Fruits & Vegetables fair is taking place for the second consecutive time in April 21-23 of 2016 at the Thessaloniki International Exhibition & Conference Center. 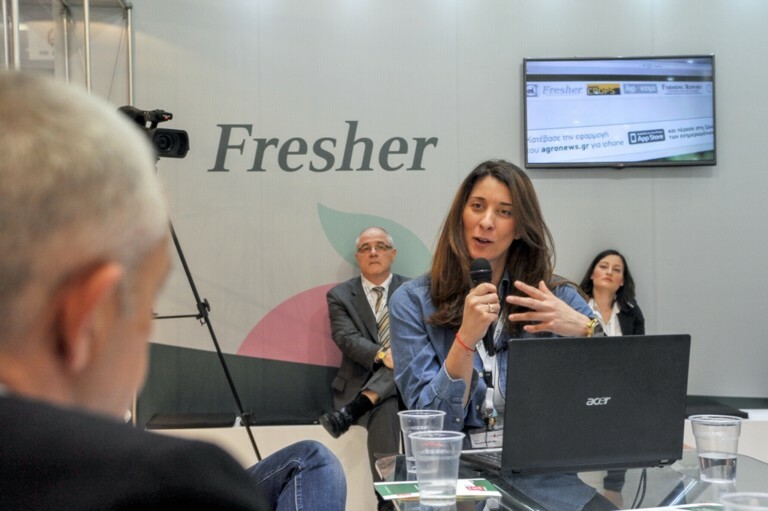 Goal of the organizer company, TIF HELEXPO is to designate Freskon as the sole commercial event concerning the fresh fruits and vegetables sector in the overall area of SE Europe and E. Mediterranean. 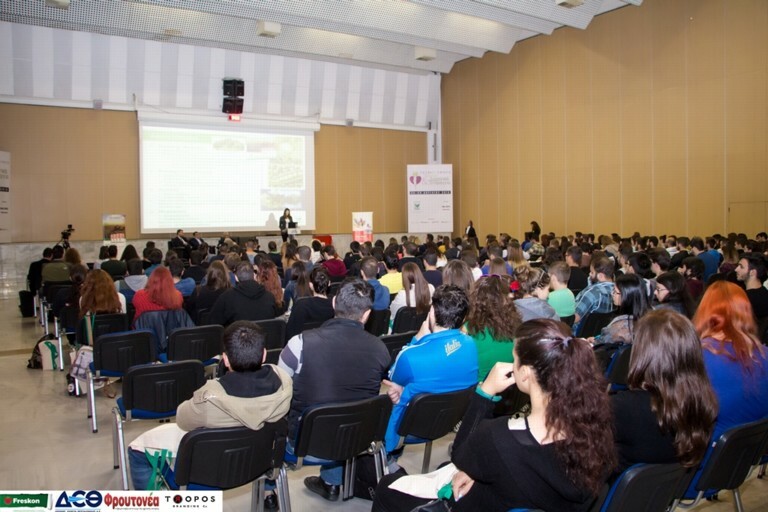 The congress which is separated in 5 theme sections by the Vegetables section of the Aristotle University of Thessaloniki, was a very good opportunity for both exhibitors and visitors of the fair to be informed on the potentials of Greece in this product category as well as to meet all remarkable producers of green vegetables in our country. 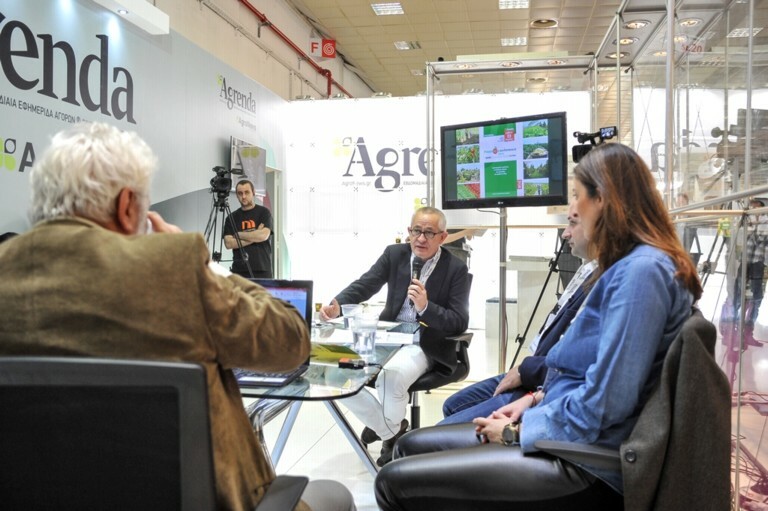 As Haifa major sponsor we participated in the first and fifth section and we have the chance to inform the distributers, farmers, visitors and exhibitors about the Haifa’s highly innovative solutions for the nutrition of green vegetables and asparagus. Haifa’s purpose was the achievement of an interactive conference, where the exchange of views, the information of stakeholders was continuous, that the conference results to become a compass of development of a quality crop map special for green vegetables and asparagus. The first presentation was held by the responsible Sales Agronomist of Greece, Cyprus, Albania and Granular Product Manager Ms. Katerina Partheniou and the second from Sales Agronomist of Balkan countries, Mr. Vasili Tsampardouka. During the days of exhibition took place numerous satellite events, our company was patron and sponsor in e-freskon conference, which was held in a specially designed area with presence of selected guests of the area mainly of agriculture (distributers and big farmers). Where we were on Saturday, in April 23 of 2016 given the opportunity with the presence of our agronomist Ms. Katerina Partheniou to present the Haifa’s innovative nutritional solutions for production of quality vegetables. As well as, we had the chance to visit the stands of several producers and cooperatives, who exhibit their products, which their products nutrition based in Haifa Solutions. And we felt very proud, sharing with them the smile and the feeling of satisfaction.